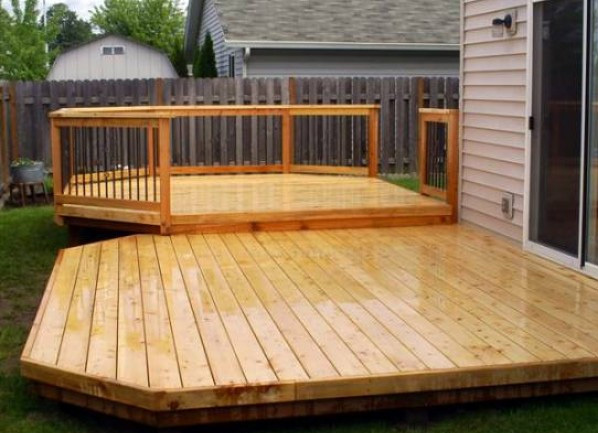 Decks made with Western Red Cedar, one of the world’s most beautiful woods, is apt to be one of the best looking decks in the neighborhood. 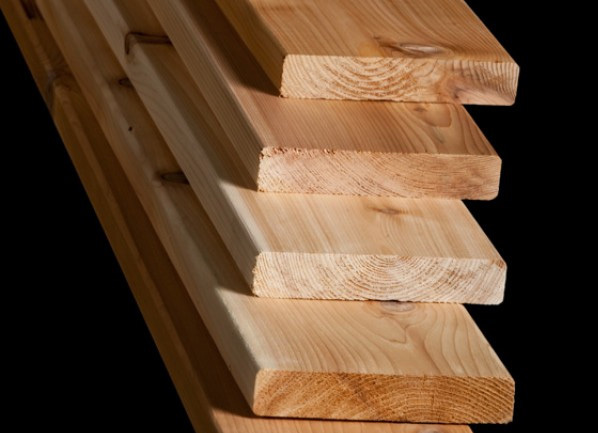 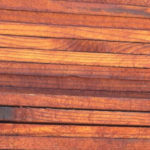 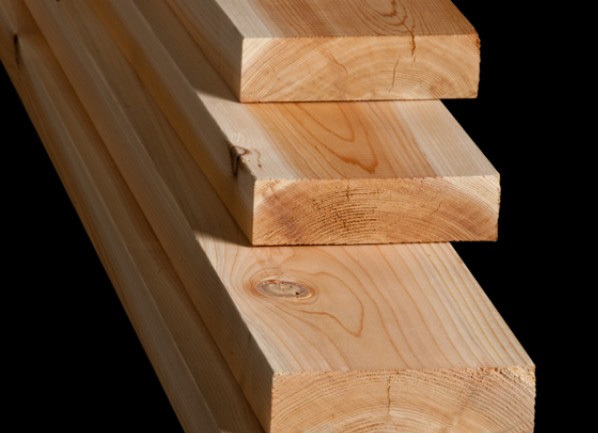 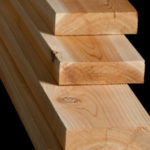 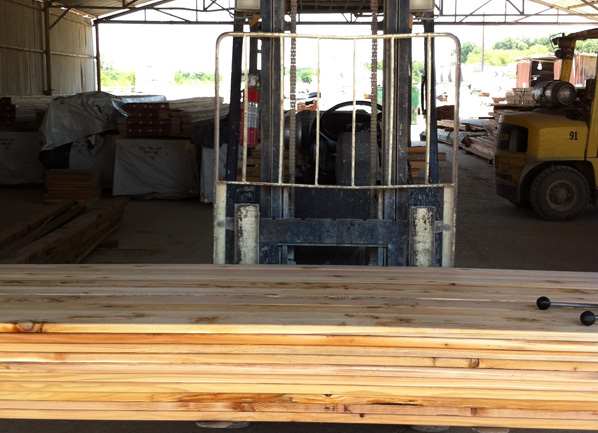 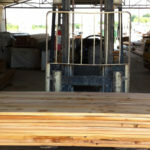 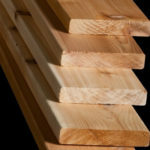 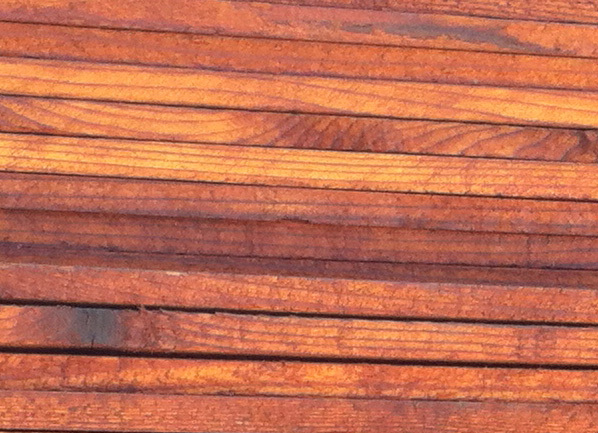 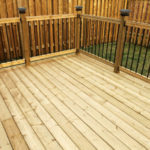 But Western Red Cedar decks have much more going for them than good looks alone. 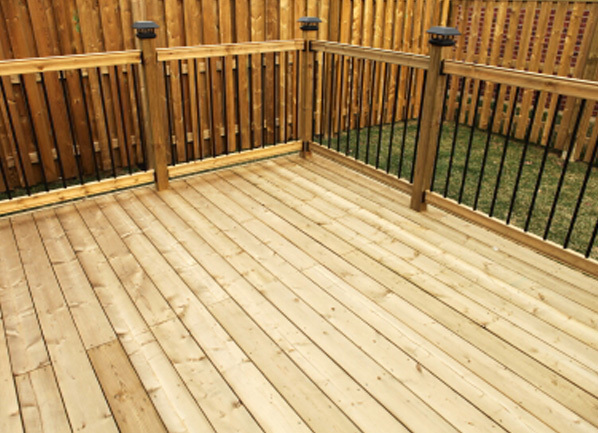 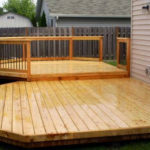 Extending living space to the outdoors, integrating home and landscape, making use of damp or uneven terrain and giving a contemporary look to a traditionally- styled home are just a few of the ways that decks make life a little better.